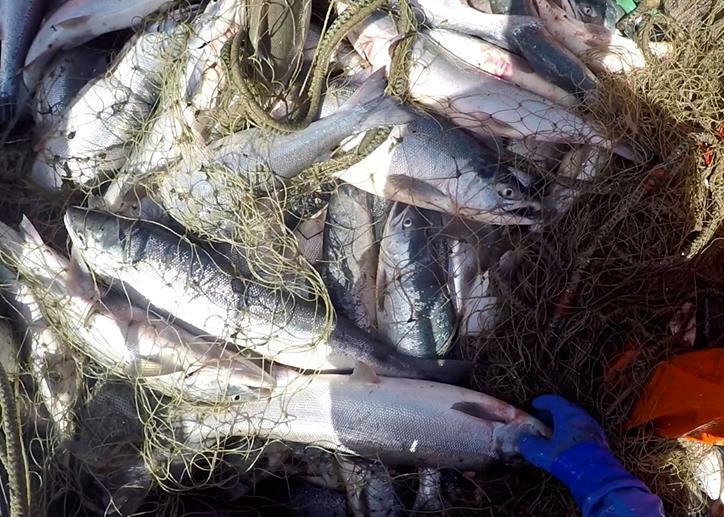 ﻿In medias res: salmon team 2016, biggest-catch-ever club. St. Brendan’s Reds Salmon is wild-caught from the bountiful Bering-Sea waters of Bristol Bay, Alaska, home to the largest and most sustainable sockeye salmon run in the world. Our four-man crew net-catches and hand-delivers each sockeye “red” salmon, selecting the finest fish from our catch for custom processing into fresh-frozen, vacuum-sealed fillets. 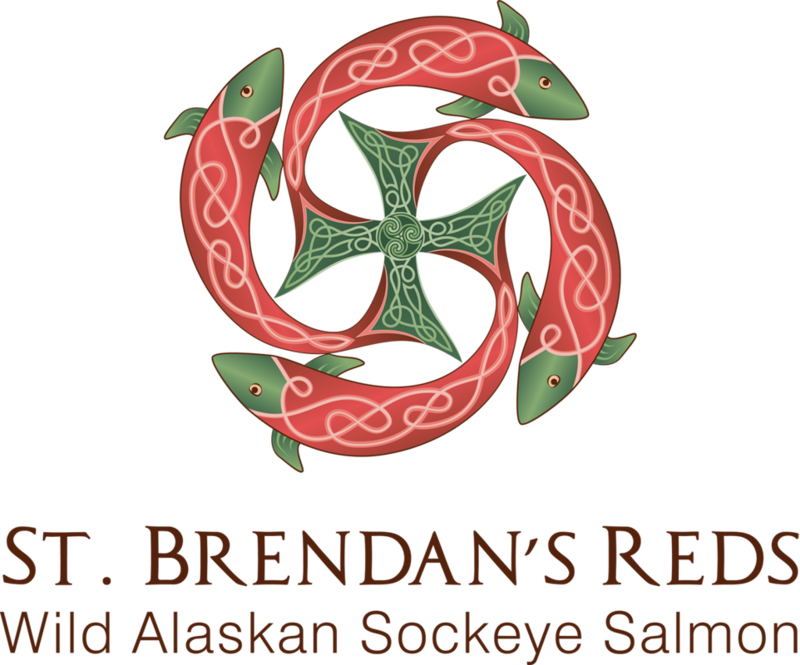 When you participate in the St. Brendan’s Reds Share Program, you play a vital role in the boat-to-table movement, which strengthens our connection to each other and to our environment. 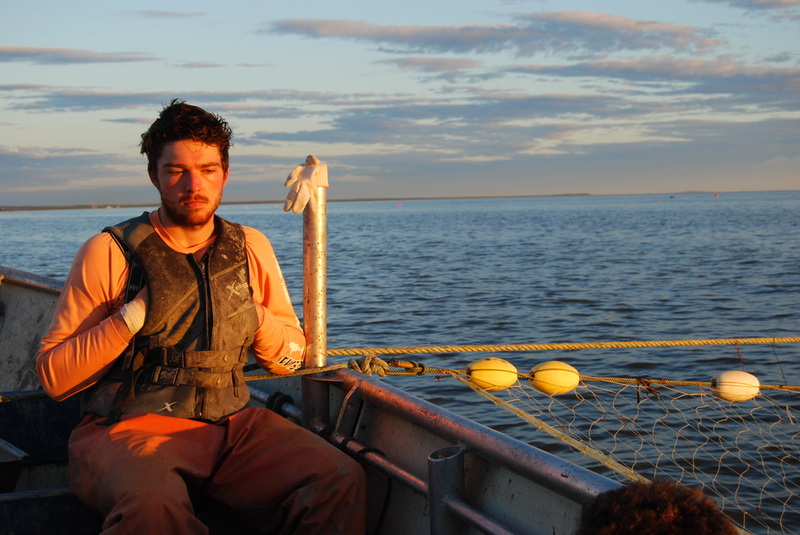 You also support and form a relationship with your local fisherman, whose goal is to provide impeccable Bristol Bay sockeye salmon to friends and shareholders in the Midwest. Little automation is used in set-net commercial salmon fishing. Nearly everything is struggled for by hand, feet, body, and psyche. 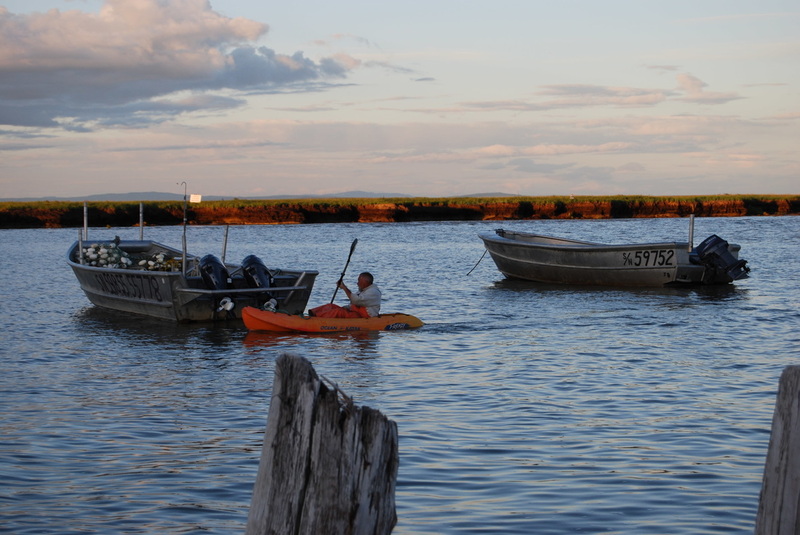 Every tide, the fisherman kayaks to and from his anchored boat. Some kayak rides are pleasant; others are impossible. Fish, sleep, think. Fish, sleep, think.